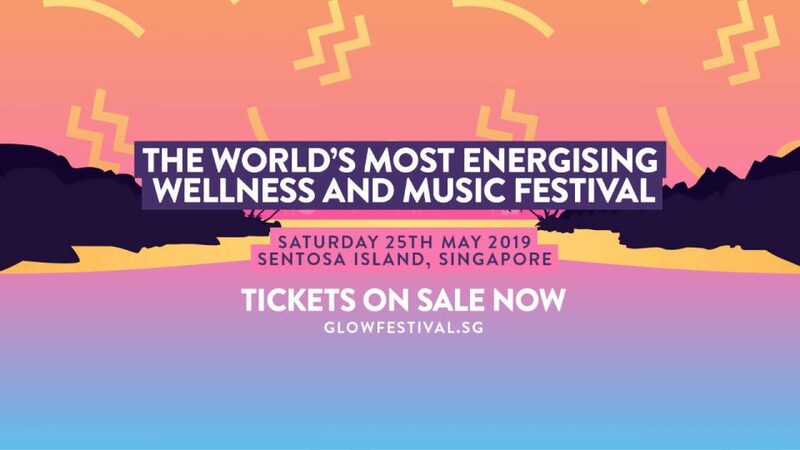 The AIA Glow Festival is a health and wellness event for the 21st century. It is not about spiritual healing, it is not a retreat. We want to create an experience that brings together the most celebrated things in life - health and wellness, food, music and community. Turn your positive glow from the fitness and wellness activities and wholesome treats and bites into something that radiates from you into the people around you. As the sun sets, you'll see how everything will begin to glow with you as the party atmosphere turns up into a musical feast that feeds your mind, body and soul. The best version of you Glows.